I am a researcher in mathematical physics, working in the group « dynamique quantique et nonlinéaire » at the ICB. My main research interest is the mathematical description of quantum mechanics, and its connections to functional analysis, partial differential equations, geometry and topology. I am a co-organiser of the joint working seminar of the ICB and the mathematics institutes of Dijon (IMB) and Besançon (LMB). After obtaining the diploma in mathematics at the university of Tübingen in 2010, I wrote my PhD thesis under the supervision Stefan Teufel. From 2014 to 2016 I worked as a postdoc with Mathieu Lewin at the universities of Cergy-Pontoise and Paris-Dauphine. In 2016 I obtained a position for interdisciplinary research in mathematical physics at the CNRS. V. Dorier, J.L., S. Guérin, and H.R. Jauslin: Canonical quantization for quantum plasmonics with finite nanostructures. arXiv:1810.08014, 2018. J.L. : A nonrelativistic quantum field theory with point interactions in three dimensions. arxiv:1804.08295 , 2018. I am a researcher in mathematical physics, working in the group "dynamique quantique et nonlinéaire" at the ICB. Research interests My main research interest is the mathematical description of quantum mechanics, and its connections to functional analysis, partial differential equations, geometry and topology. I am a co-organiser of the joint working seminar of the ICB and the mathematics institutes of Dijon (IMB) and Besançon (LMB). Short Bio After obtaining the diploma in mathematics at the university of Tübingen in 2010, I wrote my PhD thesis under the supervision Stefan Teufel. From 2014 to 2016 I worked as a postdoc with Mathieu Lewin at the universities of Cergy-Pontoise and Paris-Dauphine. 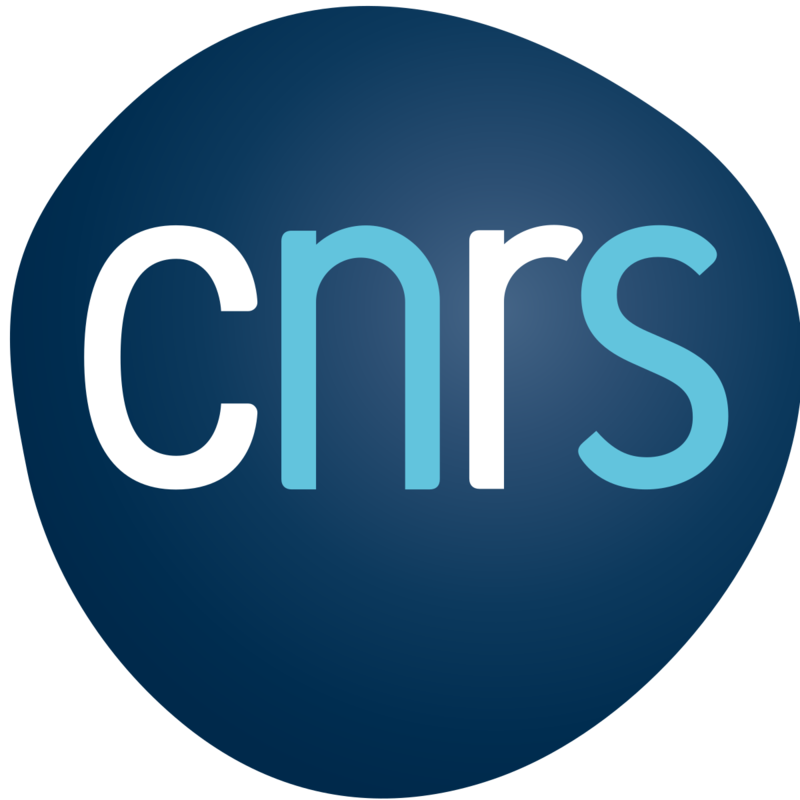 In 2016 I obtained a position for interdisciplinary research in mathematical physics at the CNRS.